Lift 1A was at the center of the World Cup Finals March 15-19, hauling ski racers and course workers up the slope. While Aspen did an excellent job hosting the World Cup Finals, it must meet conditions before the ski races will return, said Sarah Lewis, secretary general of the International Ski Federation, on Sunday. The FIS has insisted that Lift 1A be replaced with a faster chair and that other facilities on the mountain and at the base be improved. “Basically the conditions are clear, that there are requirements on the technical steps that need to be taken,” Lewis said prior to the races Sunday. She was highly complimentary of the way the Aspen community and Aspen Skiing Co. teamed with the U.S. Ski Team and the FIS to put on the finals, one of the prestige events in the sport. An estimated 30,000 spectators watched the men’s and women’s speed and technical races over the five days, according to Tom Kelly, vice president of communications for the U.S. Ski and Snowboard Association. “It’s fair to say we do want to come back to Aspen,” Kelly said. The big question is when it will happen. As it stands now, no races are scheduled in Aspen on the 2017-18 calendar, she said. That calendar is scripted as much as four years out. Aspen officials hoped that the finals would provide the “wow” factor to secure a regular spot on the circuit. 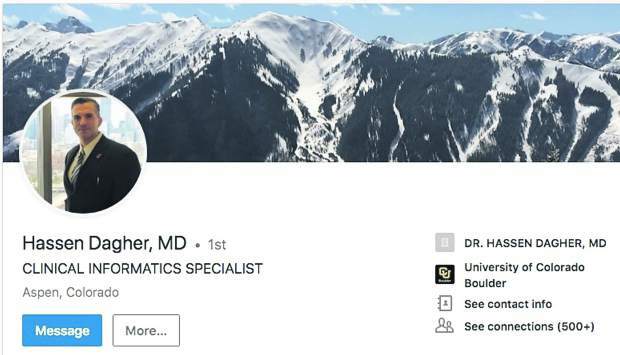 John Rigney, Aspen Skiing Co. vice president of sales and special events, said ski racers, their coaches and FIS professionals were highly complimentary of Aspen’s efforts. 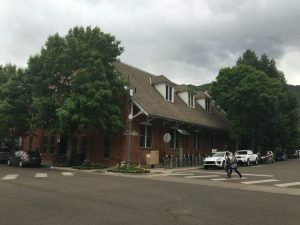 “A lot of those folks that had been looking forward to coming back for years and years, I think we not only met but we grossly exceeded their high expectations for Aspen,” Rigney said. Aspen is ready to host World Cup events as soon as next season. It’s up to the U.S. Ski Team and FIS if that happens, he said. Lewis said the focus the past five days was on holding a successful event, including course preparations under very trying circumstances with soaring temperatures. Up through Sunday, there was no opportunity or desire to talk about today, let alone what will happen next season or five years from now, Lewis said. 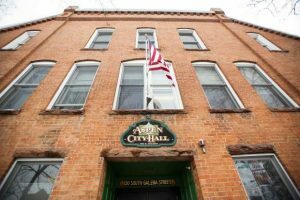 She was well aware that the Aspen City Council is holding meetings soon to determine the fate of the Gorsuch Haus hotel at the Lift 1A base. That hotel approval is tied to replacement of the chairlift. She said there is “no question” that FIS has the appetite to return to Aspen. “The question is, when is the appetite there in Aspen for World Cup racing to come?” Lewis said. 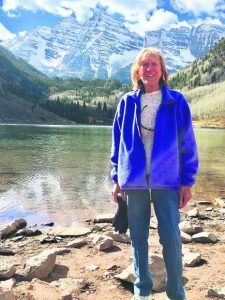 She declined to discuss scenarios based on the assumption that Aspen will approve the base improvements. However, she indicated that Aspen’s fate might be continuing to host World Cup events in November. In recent seasons, Aspen has hosted women’s slalom and giant slalom races. The slow speed of Lift 1A wasn’t an issue during the World Cup Finals because the weather was so warm and skies were clear. If there had been snow that required extra efforts by crews to keep the courses clear, it would have been difficult to get the crews moved in a timely manner, she said. Lewis stressed that the FIS isn’t making “Formula One demands” that need to be made simply for the benefit of a sporting competition. The improvements necessary for hosting World Cup events will benefit the community and the ski area, she said. 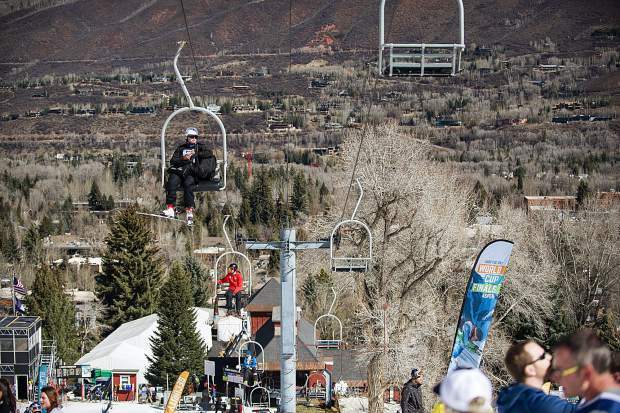 Rigney, a central figure in organizing the bid for the finals and organizing to pull them off, was elated with the results Sunday and thinking big for Aspen’s future.